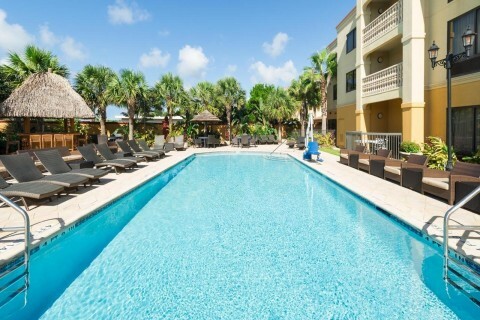 NEW YORK--(Business Wire)--MCR, the sixth-largest hotel owner-operator in the United States, has sold the 94-room Hampton Inn & Suites St. Augustine-Vilano Beach, located at 95 Vilano Road, St. Augustine, Florida. The firm purchased the hotel in 2012. MCR generated a 35% IRR and a 3.7X equity multiple on the investment. The transaction closed on December 12, 2018.